How To Survive Black Friday- Final Post! 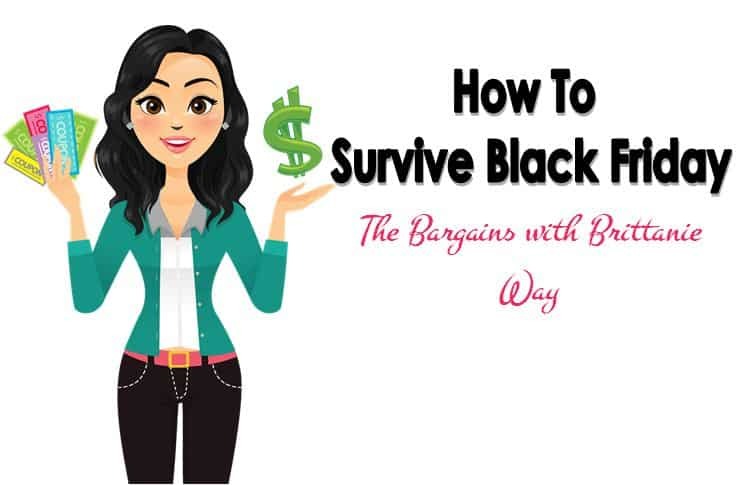 How to Survive Black Friday Series- Post #2! 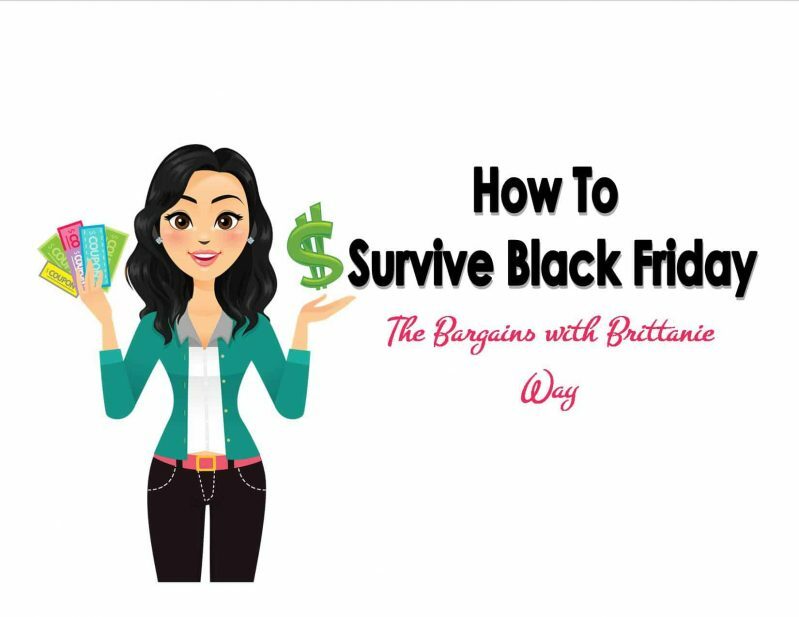 How to Survive Black Friday Series! 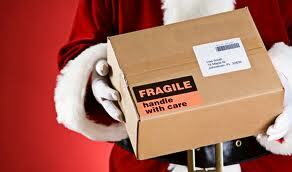 How to Save on Holiday Shipping! 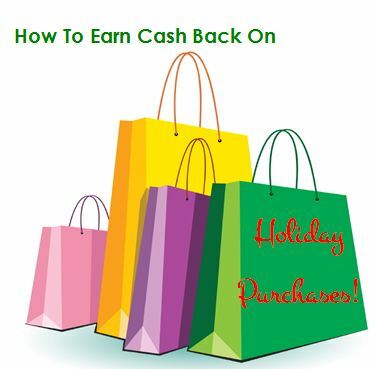 Earn Cash Back on Holiday Purchases! 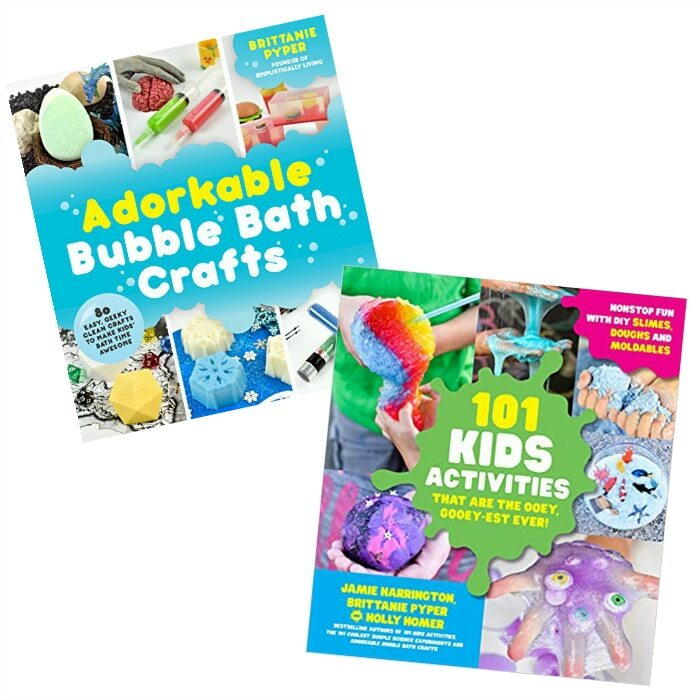 Find Holiday Bargains with a Click of A Button! How To Never Miss A Deal Again! 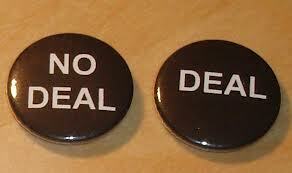 How To Know A Deal, is A Good Deal! How To Save Big on Black Friday! 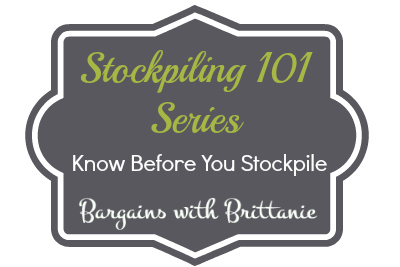 Stockpiling 101 Series- How to Stockpile! 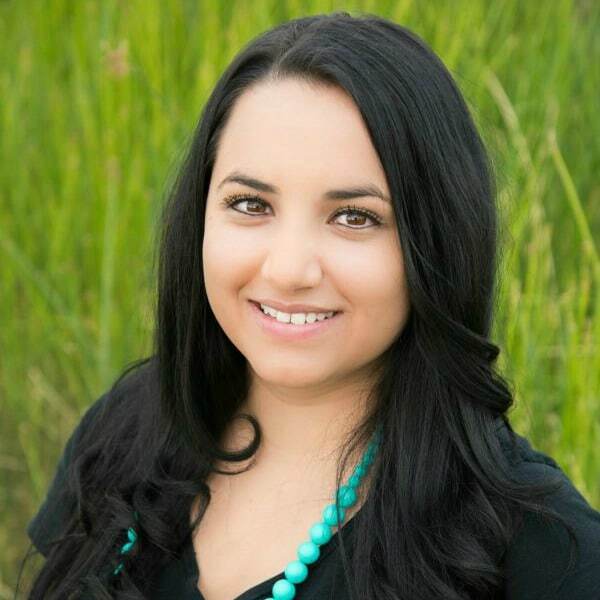 Stockpiling 101 Series- Know Before You Stockpile! Stockpiling 101 Series- What is a Stockpile?